I have this dear, dear friend who I met on Instagram awhile ago. I have been a fan of her blog for awhile, but when she started doing Periscope and live videos on Facebook, I knew she was my kind of people. Stacy from Humorous Homemaking has launched a new Home Management Course this week and so far so good! Yesterday, I learned about establishing a realistic routine. Not some pie in the sky, unrealistic, pull my hair out routine but a realistic one for this stage of my life. Today, I am tackling day 2 and it's about laundry....Oh my, we know that is a never-ending thing, don't we? There are videos, outlines, and of course, Stacy's great sense of humor and her way of making you feel like you can do this thang! She even has sections directed to those who work outside the home. 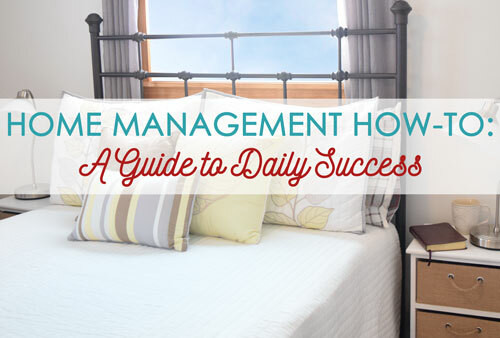 I know firsthand how hard it is to stay on track with managing a home. I have been a stay-at-home homeschooling mom for over 12 years now. I also have a bad habit of setting unrealistic expectations that make me fail miserably, therefore, reverting into my all or nothing mode. If I can't do it "right" I won't do it at all. Can I get a witness? Last month I had to pay my first late fee on a bill EVER and I'm 40. Listen folks, it's not because we didn't have the money, it's because I am unorganized in the office area of home managing and need some help. I knew when Stacy opened this course I was going to be all over it. She will have this course open for only two weeks right now so she can concentrate on the people who pick the second option of the course and will receive special emails and over $60 in freebies! So, what are you waiting for? Let's do this together and get going on a routine that is reasonable and lasting. 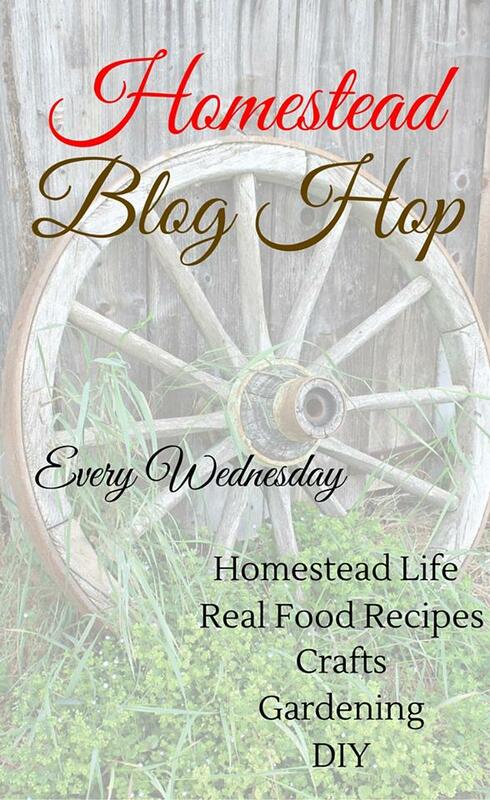 Happy Homesteading, Hunting, and Home Managing!